The right way to do textile hygiene ! - thms Webseite! The right way to do textile hygiene ! 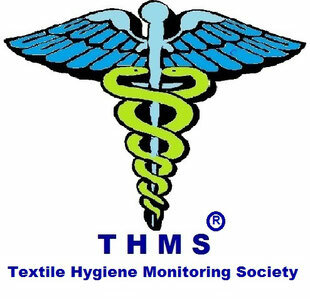 THMS is committed to the protection of the infection by textiles, which are used by different people and which can not be washed, can spread infections through pathogens left by other users. In any case, all these textiles are full of mites and pathogenes. Especially in South East Asia, we have found in rehearsals in hotels scabies. A mite species that places their eggs under our skin. This is manifested by itching and redness. Just put up like armpits, between the fingers, in the ridges, etc. Another problem is the bed bug. Actually in Germany was eradicated this blood suction in many hotels to the annoyance for hotel operators and guests of course. THMS trains hotel personnel to detect bed bugs at an early stage and to initiate effective measures immediately. A single bed bug lays down up to 200 eggs, which are sexually mature within 6 weeks and each place up to 200 eggs each. 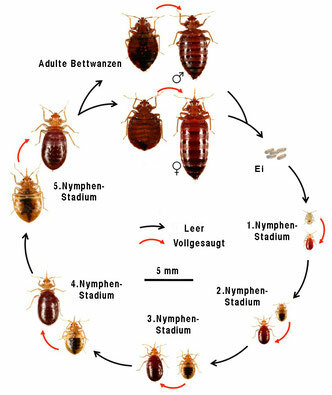 Thus, a hotel can calculate within 3 months with an invasion of the plague of 40,000 bed bugs.